As adults, receiving gifts to adorn a home or apartment is one of the greatest joys in life. Whether you’re searching for a unique furniture piece for your parents, adorable trinkets for a friend or something extra special for yourself, these gifts top our list of favorite presents for a green home this year. This holiday season, give the best gift of all: the gift of a good night’s sleep. 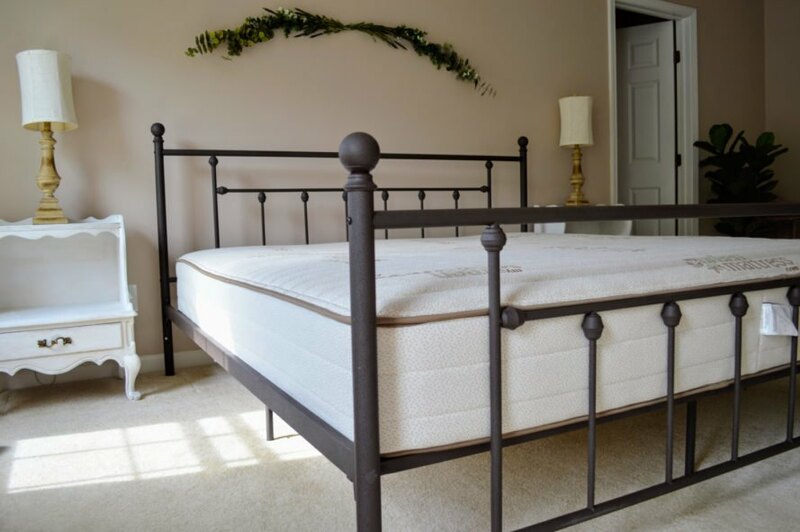 Free from the toxic VOCs and chemical flame retardants that lurk in most traditional mattresses, the Natural Escape mattress from My Green Mattress is organic and USA-made, making it the perfect gift for just about anyone on your list. We certainly won’t judge you for purchasing it for yourself — once you’ve slept on the contouring, supportive layers of organic cotton and latex as well as natural wool, it will be even harder to leave your bed each morning. This green technology will allow its recipient to keep their home cozy and comfortable year-round while saving energy and lowering utility bills. 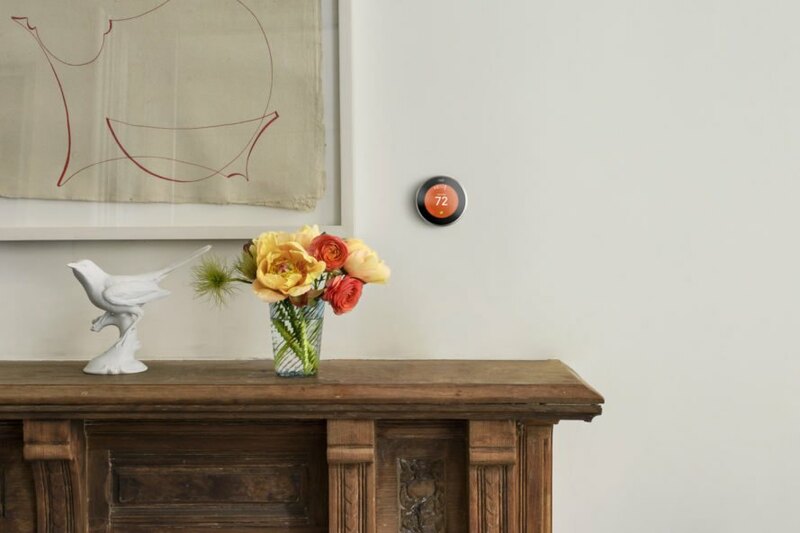 Check out the high-tech options by Nest or ecobee. 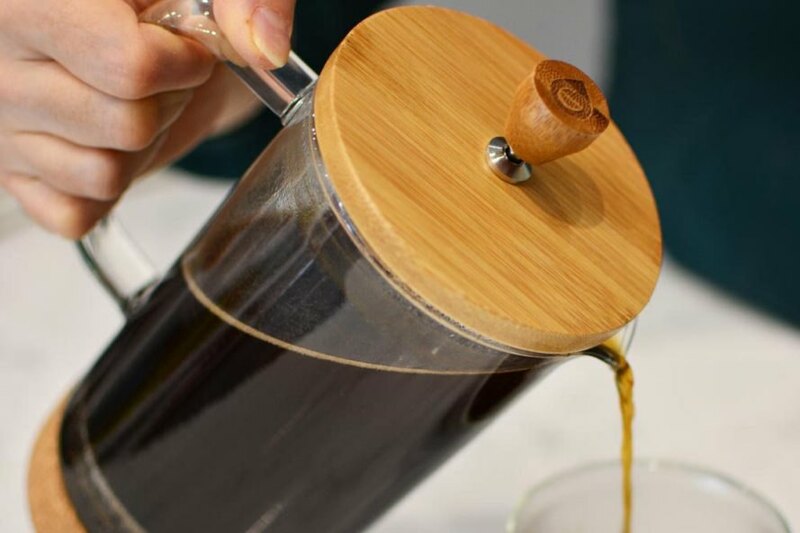 Made from cork, bamboo and glass, this eco-friendly French press is a stylish gift that will look beautiful on any kitchen counter. The wood is left unstained for food safety, and the simple device is just as quick and easy to use as any other coffee maker but without throwaway filters or electricity. Best of all, each purchase helps the company, GROSCHE, provide more than 50 days of safe, clean drinking water for those in need. 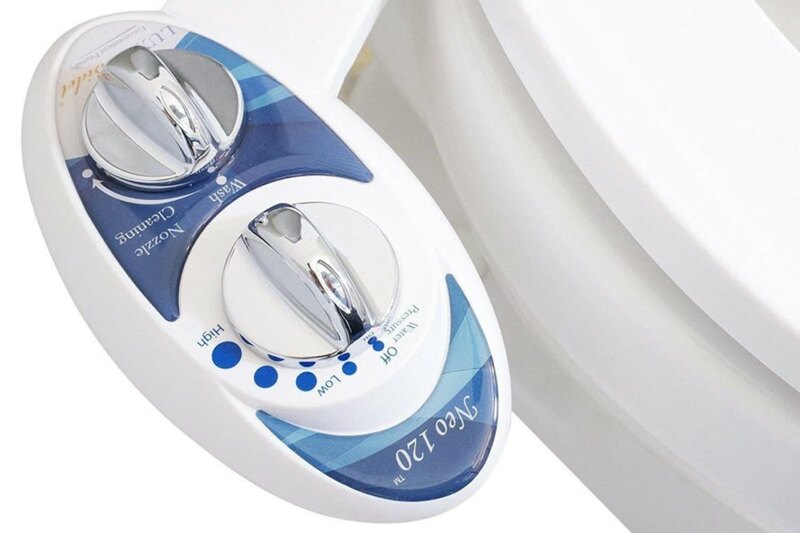 Is a bidet attachment for a toilet the most romantic or exciting gift? Maybe not. But it is incredibly useful and better for the environment, considering people around the world flush the equivalent of about 27,000 trees daily. Many people have towels for different purposes: bathing, camping, swimming, yoga. But one towel from Nomadix can do it all, and these brightly patterned towels are even made from post-consumer plastic bottles. It’s a win-win. If you really want to take someone’s breath away, snag some impressive dishware from Terra Klay. 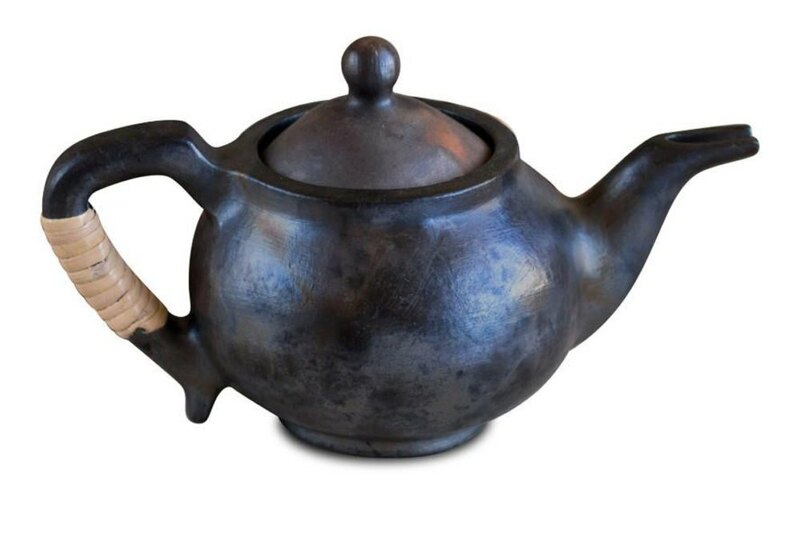 From bowls and mugs to teapots and casserole dishes, this pottery is handcrafted with care by women artisans in Manipur, India. They make a striking addition to any kitchen. Really wow someone you love with these luxurious (but budget-friendly) pendant lights. The fixture of each light is made from upcycled vinyl records, while the intricately folded shade is made from scrap cardboard paper. It also includes LED bulbs and comes in four colors, from neutral to flashy. 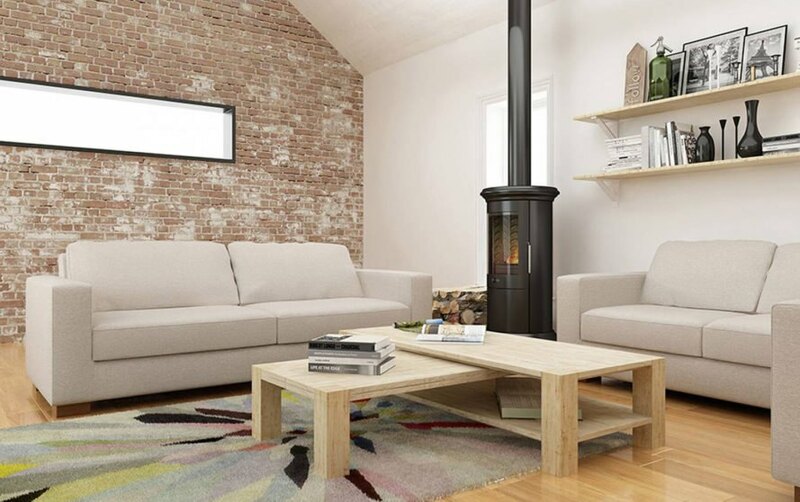 At first glance, this is a simple couch that can blend into any living room. But this sofa also features eco-friendly and customizable materials from colors and fabrics to fillings and legs. 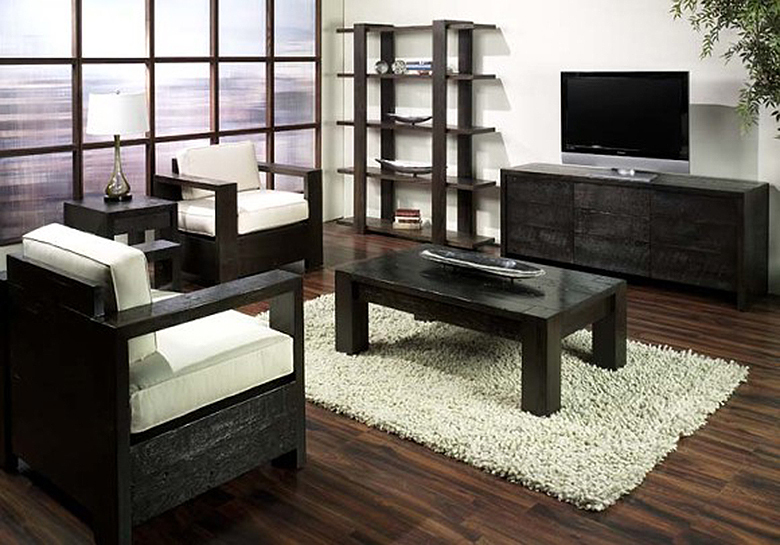 The sofas are made with FSC-certified timber frames and avoid harsh chemicals. This stylish dresser is made from 100 percent Moso bamboo and features six soft-close drawers to hold plenty of clothing, accessories or extra blankets. The finish is distinct enough to stand out, but subtle enough to match the recipient’s existing furnishings. We spend a lot of time sleeping or snuggling in bed. Make that time count with these warm, snuggly wool comforters that are made with 100 percent organic wool and cotton. This is also a durable comforter that will last and last. You can’t go wrong with the Melrose set from Urban Woods. Each piece uses reclaimed wood as well as low-VOC and non-toxic materials. These furnishings are also made in L.A., reducing the environmental impact of shipping (compared to ordering items shipped from outside the country). This collection is bold and modern, but you can also find many other sets or make a custom order to suit your gift recipient’s style. Made from reclaimed teak wood, these bowls and salad servers are a must-have for anyone who loves to entertain. Each is hand-formed with distinct graining, leaving no two items the same. From salads to fresh fruits, anything served in these bowls will be the star of the show. The incredibly relaxed lounge chair, or the pouf, is becoming a staple for modern living rooms. 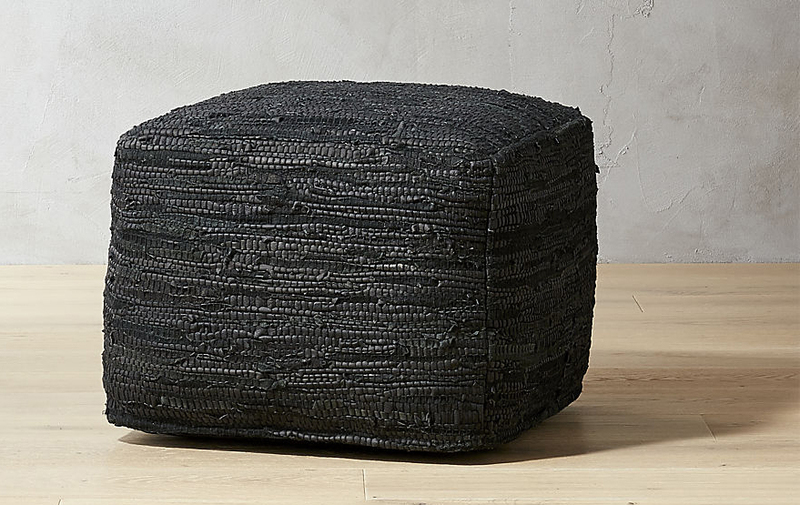 Choose a unique, sustainable option like this eye-catching black pouf made from recycled textiles like leather and cotton. Each pouf uses a different blend of materials, making each one an original. It’s no secret that well-loved (read: old) sheets are the most comfortable to sleep in, so imagine the joy of opening a set of brand new, organic sheets that already have that worn-in softness from the start. These sheets come in soothing neutral shades to match any bedroom, and the soft, slightly crinkled cotton will make your bed even cozier than normal. If you're looking for some gifts for a green home, you've come to the right place. Here are our top picks. Gift your loved ones a good night's sleep with the organic, non-toxic Natural Escape Mattress. Smart thermostats will help the gift recipient save money and energy year after year. Each purchase of this bamboo and glass coffee press helps GROSCHE provide more than 50 days of safe, clean drinking water to those in need. A bidet can save many, many trees by eliminating or reducing the need for toilet paper. 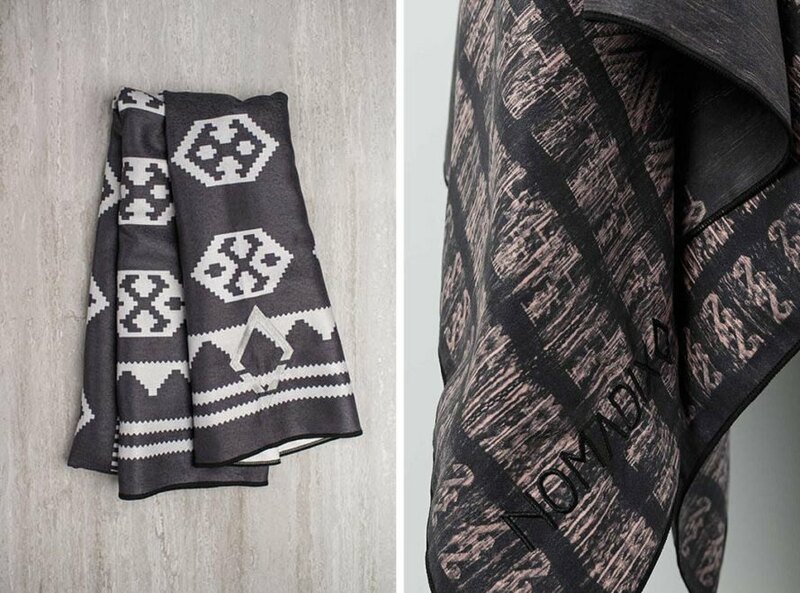 Towels by Nomadix are ideal for yoga, camping, hiking, swimming and more. The beautiful pottery by Terra Klay is completely handmade by women artisans. 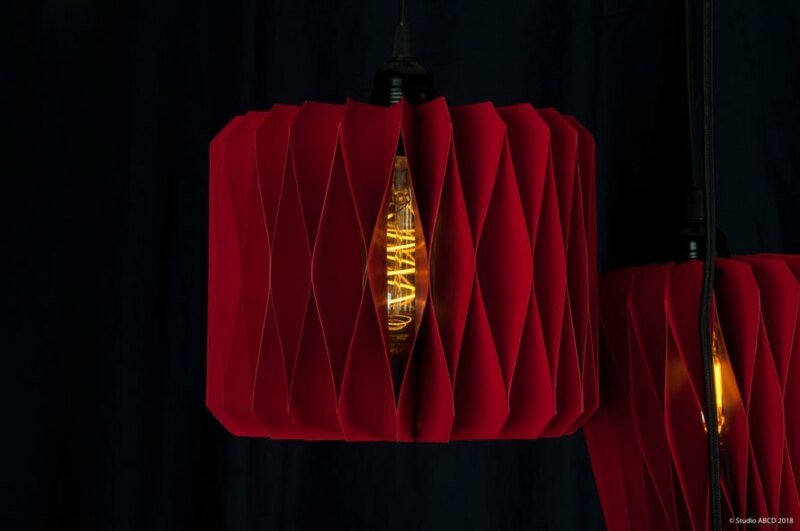 These elegant LED lights are made with scrap paper and upcycled vinyl records. The comfortable and customizable Rio sofa features eco-friendly materials. 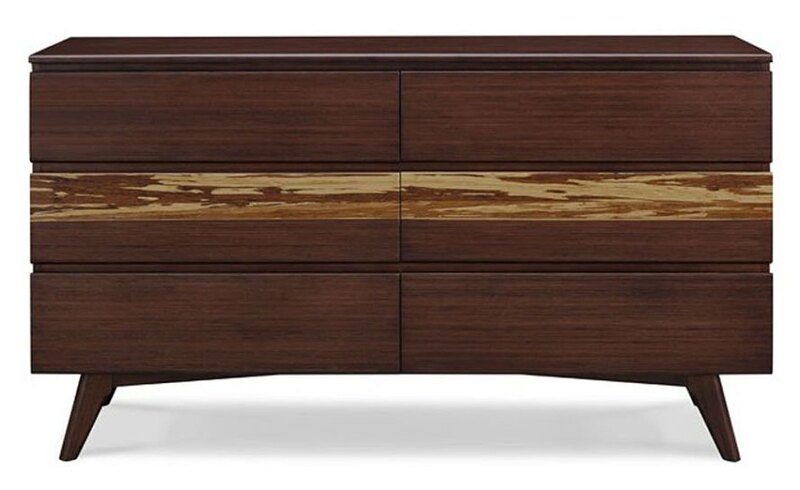 This bamboo dresser is both stunning and functional. 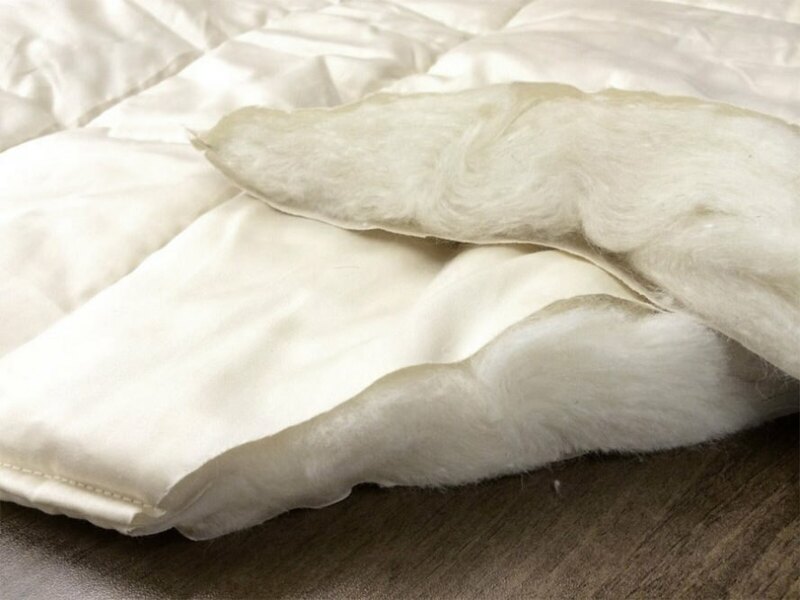 A 100 percent organic wool and cotton comforter is perfect for snuggling in bed. The reclaimed wood furnishings in the Melrose set by Urban Woods will really wow your loved ones. 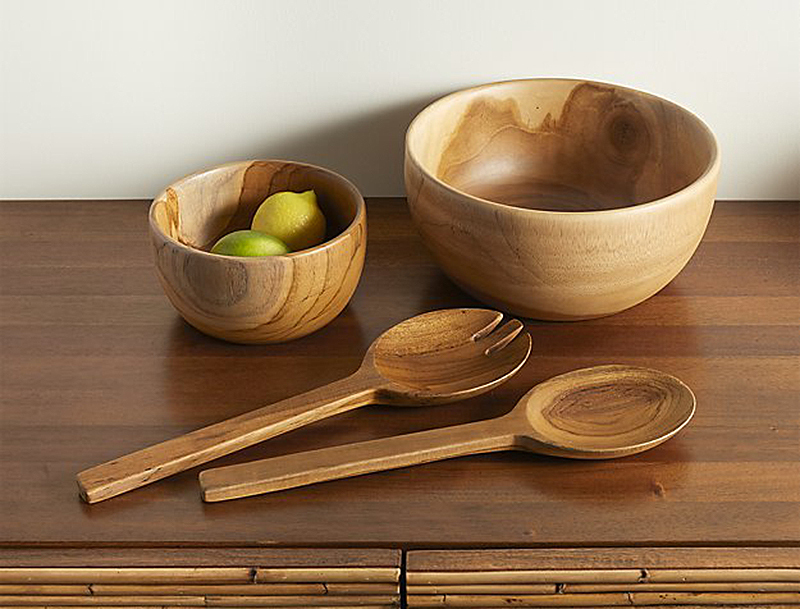 Reclaimed teak wood bowls and salad servers are ideal for your favorite hosts. This bold pouf looks great in any living room or bedroom, plus it is made from recycled textiles. 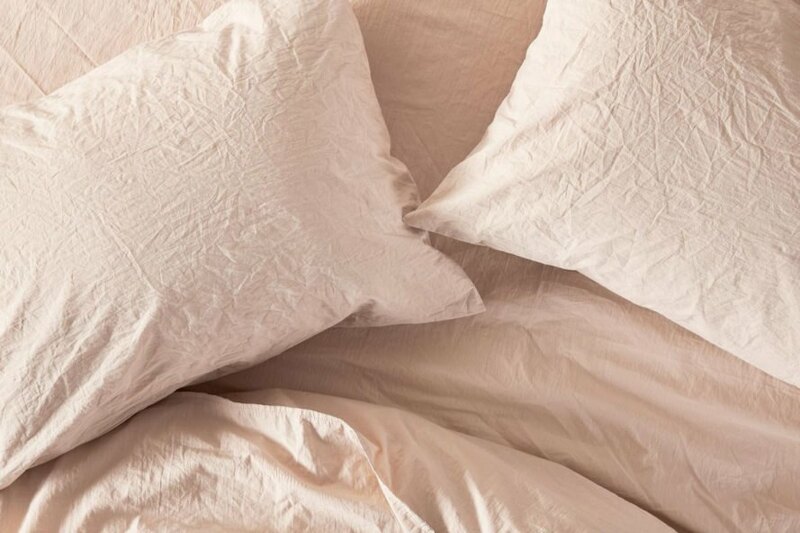 These cozy, organic sheets will make it hard to get out of bed. What green gifts are on your list this year?